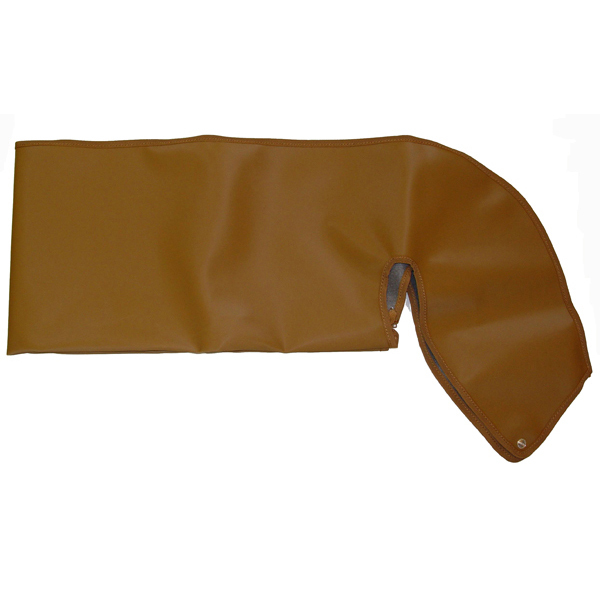 SOFT TOP STORAGE BOOT, SPICE, 46-91 CJ & YJ WRANGLER - Jeep Parts Guy - All the Jeep Parts You Need! Protect your soft top when it is folded down. Keeps soft top close by in case of those sudden showers. Designed to be used with the windows zipped out. zipped out.